To step into their family Patisserie is to experience the best of what the French have to offer. From the beauty and opulence of the Chef’s handcrafted pastries, to their colorful display of macarons, their aromatic freshly baked baguettes, and assorted croissants. 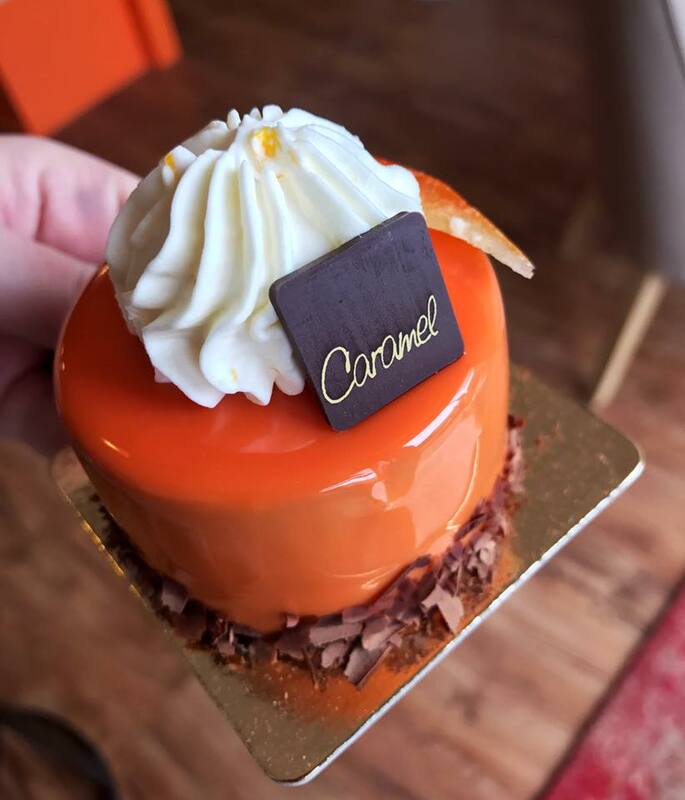 Caramel engages all of ones senses, and has become one of Salem’s foodie destinations with their uncompromising passion for style and cuisine.